Bissell recommends changing your vacuum bag when it reaches a bout two-thirds capacity in order to achieve optimal air circulation within the bag, which allows more dust to be trapped in the bag. When that time comes for your BigGreen Commercial BG17 vacuum, order a genuine Bissell Outer Cloth HEPA vacuum bag. This black bag is a perfect match for your Bissell BG17. 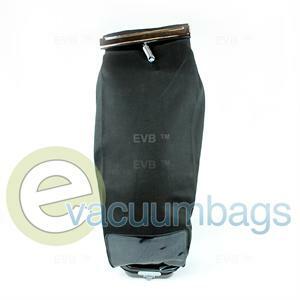 Package contains 1 outer cloth HEPA vacuum bag.